Rehearsals take place on Fridays during term time from 6.45-9.15pm. CLYO is a 100-strong group of young orchestral musicians playing at the highest standards. 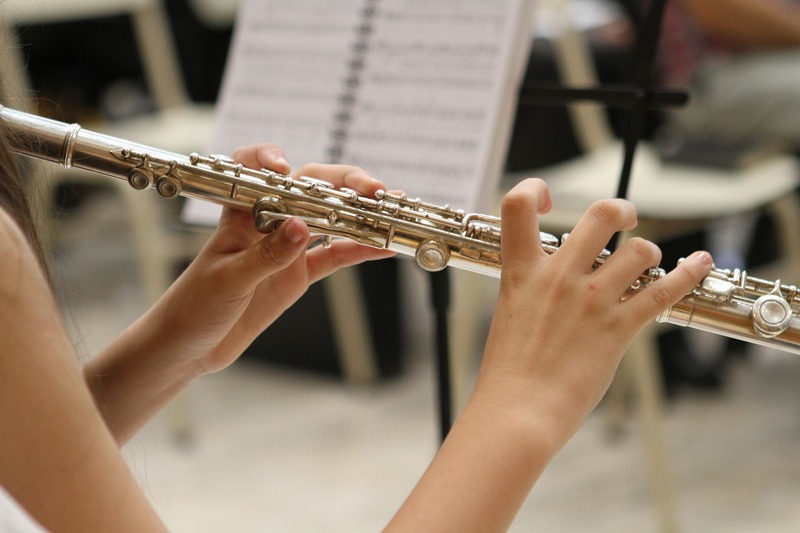 The orchestra is conducted by Dougie Scarfe, and welcomes string, woodwind, brass and percussion players of approximately Grade 6 standard and above. Generally members are between 13 and 18 years old. CLYO play the full range of symphonic repertoire and perform regularly in venues such as Leeds Town Hall. CLYO members also have the opportunity to go on tour every two years: in 2016 the orchestra toured the Czech Republic, and in July 2018 they visited Italy. The orchestra recently celebrated its 50th anniversary with a celebration concert in Leeds Town Hall. Entry is by audition only and these usually take place in June for entry the following September. There are still vacancies for double bass and bassoon players for 2018-19. We are now accepting applications for auditions from all instruments for 2019-20. Please complete this application form and return it by 2pm on Thursday 30th May, either by email to catherine.lloyd@leeds.gov.uk or by post to ArtForms, Pudsey Civic Hall, Dawson’s Corner, Leeds, LS28 5TA.